Today’s #AtoZChallenge in China: Underground Railway Network in Beijing — the world’s busiest. 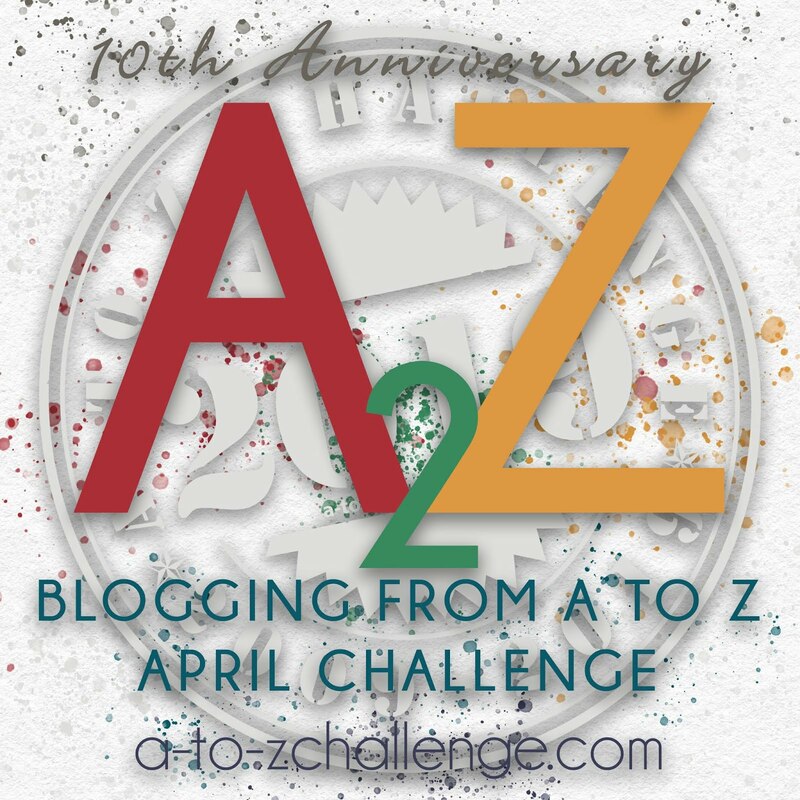 Pingback: #atozchallenge: U is for Umbrellas… | Diary of an Internet Nobody. U for ugly… hopes that you have beauty in your life…. you are the choice i rejoice to fly past the storms in its wildness. love is an unconditional umbrella to unite us in blissful brightness….. read ahead to know more of unconditional umbrella. if you like it please share. thank you.